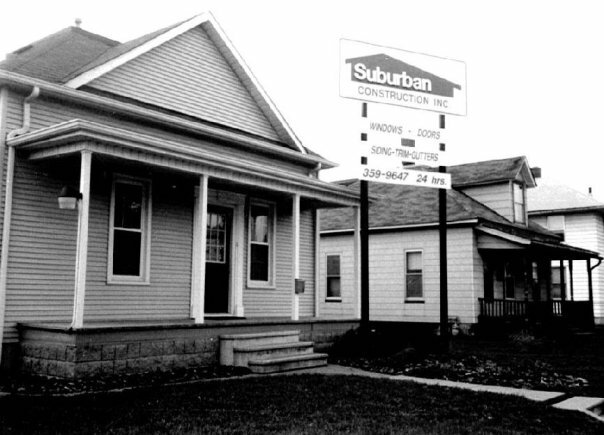 Suburban Construction has been serving the Quad Cities and surrounding communities since 1985 and is a family owned and operated company. 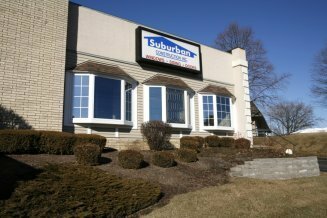 Suburban Construction is dedicated to superior service with quality products at affordable prices, installed by qualified craftsmen and backed by the most outstanding warranties in the home improvement business. We work with our customers to provide exceptional pricing and expert installation so that your satisfaction is guaranteed. Suburban has a great reputation. 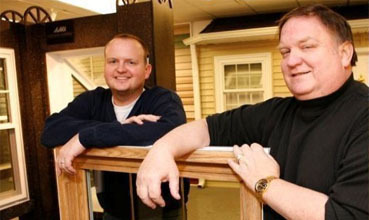 We have been a member of the Better Business Bureau for 22 years and have been ranked in the National Top 500 Remodelers for 24 years. Besides our outstanding reputation, you have the peace of mind knowing that our workmanship is fully guaranteed for life! No one else in the Quad Cities area can offer you that! That is why Suburban is the company that goes A Step Beyond! Our original Bettendorf Location followed by our Davenport Headquarters. Please enter the number 35964 in the box provided below.